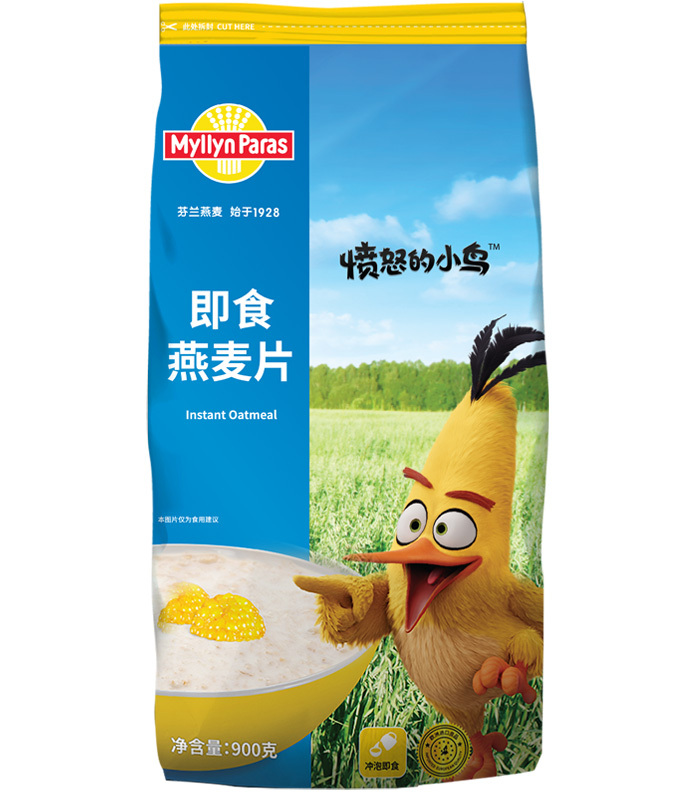 Myllyn Paras launched a 900g package Instant Oatmeal, whichi is the ideal choice for family. 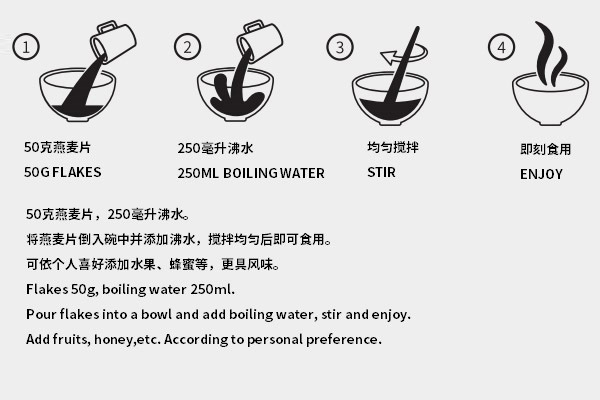 Our instant oatmeal is no need to cook, just with hot water to give you and your family a quick and nutritious breakfast. Myllyn Paras oatmeal is 100% imported from Finland, you can taste this pure and quality products without going to Finalnd. Bigger size, better performance! Are there any other ways to cook oatmeal besides boiling it? Picking wild blueberries in Finland!